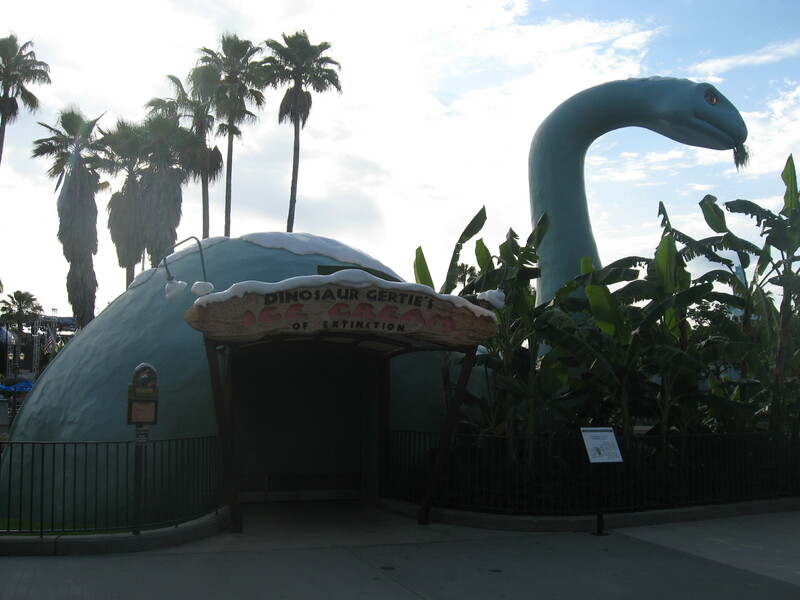 When you visit Disney’s Hollywood Studios, it’s pretty obvious there is a love and nostalgia for the movies everywhere you turn. But this park can also be about the magic of television. In the Animation Courtyard, there’s a spot that’s particularly great for preschoolers and young kids. 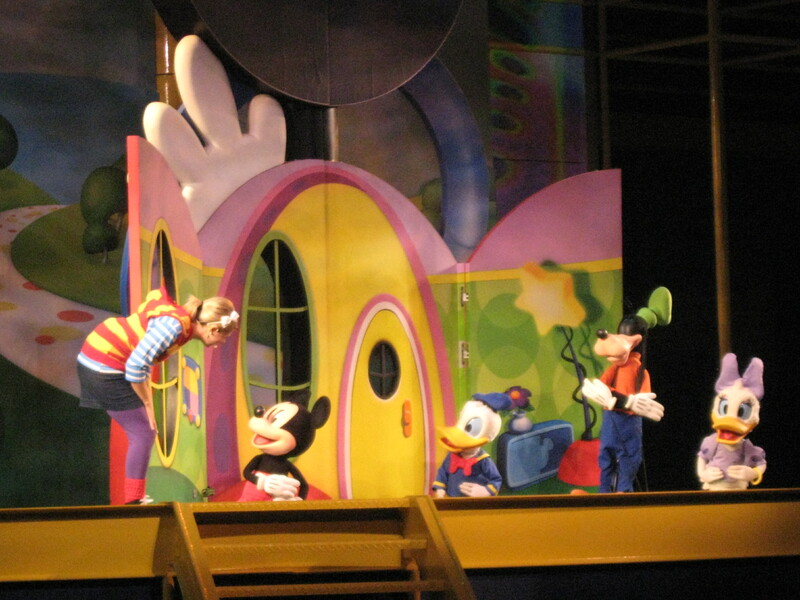 Disney Junior- Live on Stage! is a show that brings familiar characters from the Disney Junior channel to life. Our friendly host, Casey, helps Mickey and friends to overcome some challenges they face when trying to throw a party for Minnie. The show combines song, dance, media, tactility, and interactivity. All of which are important elements for early learning. Even though this show doesn’t have much of a science or history or even artistic connection, it does present some important life lessons that are great learning opportunities for little ones. Through Disney’s loveable characters, kids can learn about perseverance, teamwork, and friendship. Which are good lessons for adults to keep in mind, too! 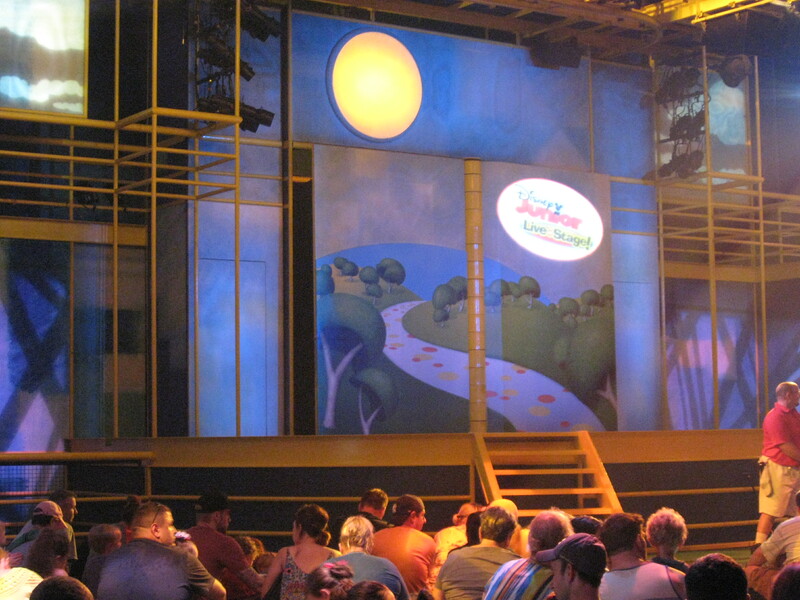 Disney’s Hollywood Studios is known for having great shows. 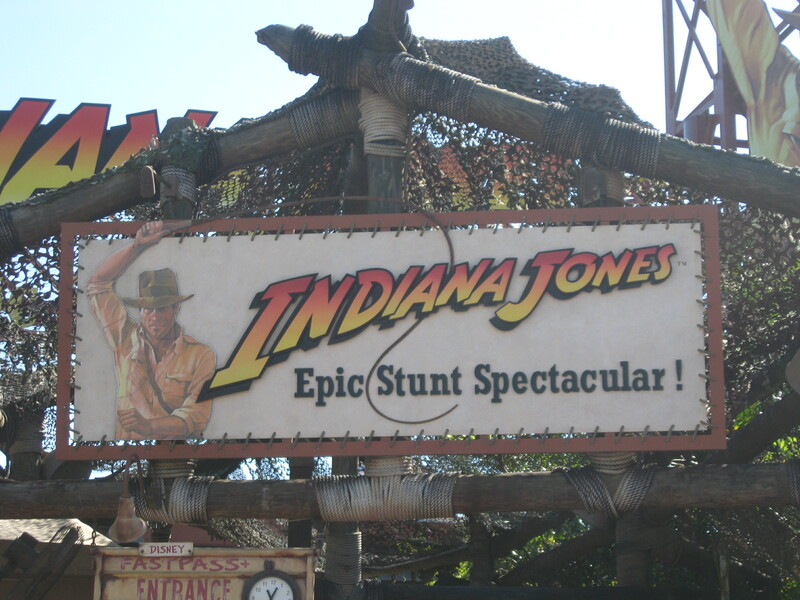 A classic favorite is Indiana Jones Epic Stunt Spectacular! Sure it’s entertaining and a must-do for Indiana Jones fans. But watch and listen closely and you’ll also learn a lot about movie-making. 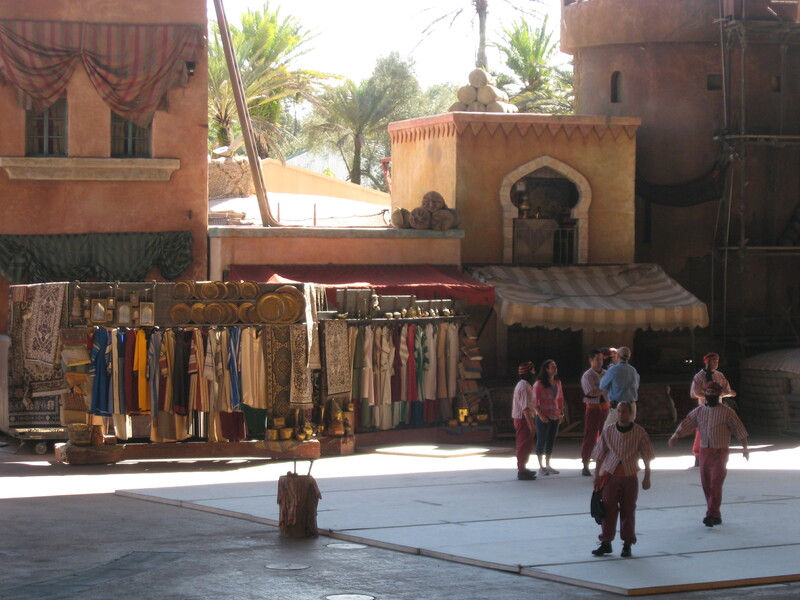 During this 30-minute show, the audience gets to see three different Indiana Jones film scenes acted out, complete with stunts and special effects. During the production, you are introduced to the director, 2nd unit assistant director, director of photography, and special effects coordinator. Each explains their job on a film set and what they are responsible for in the scenes during the show. You also hear from a few of the actors who demonstrate fight routines and explain the difference between a stunt double and a stunt actor. And if you arrive early enough (and are 18 or older) you can volunteer to be part of the action! 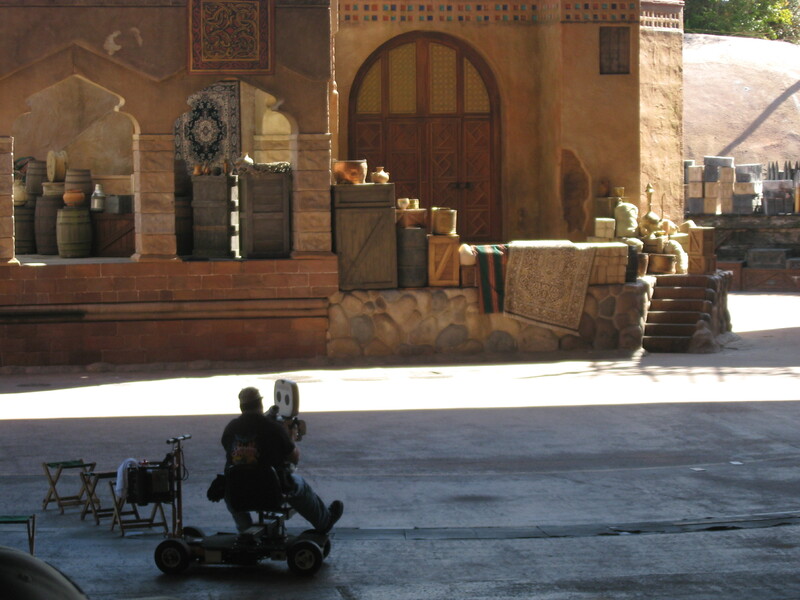 A casting director chooses members of the audience to come onto the set and take part in the filming. This is definitely a crowd-pleasing show and is great for all ages. It is in an outdoor amphitheater, and while it is covered, the show may not take place if it’s raining. There are usually about five shows a day. This is a great experience for film buffs or those interested in film careers. 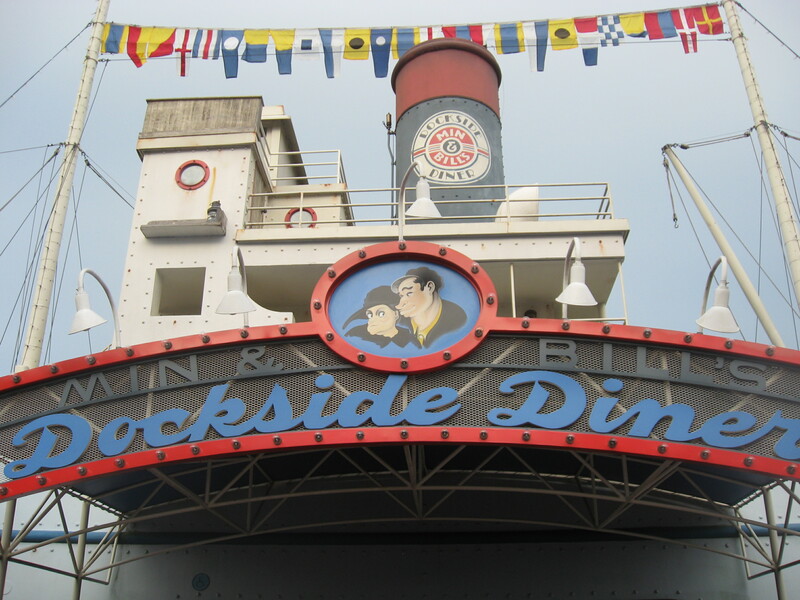 ***UPDATE: This attraction has closed to make way for Star Wars Launch Bay. 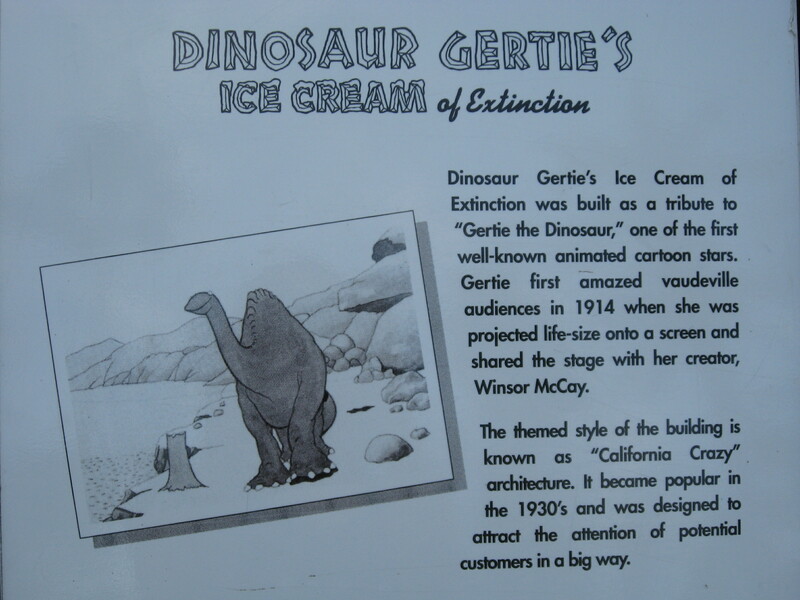 Please enjoy this article as a bit of Disney history. 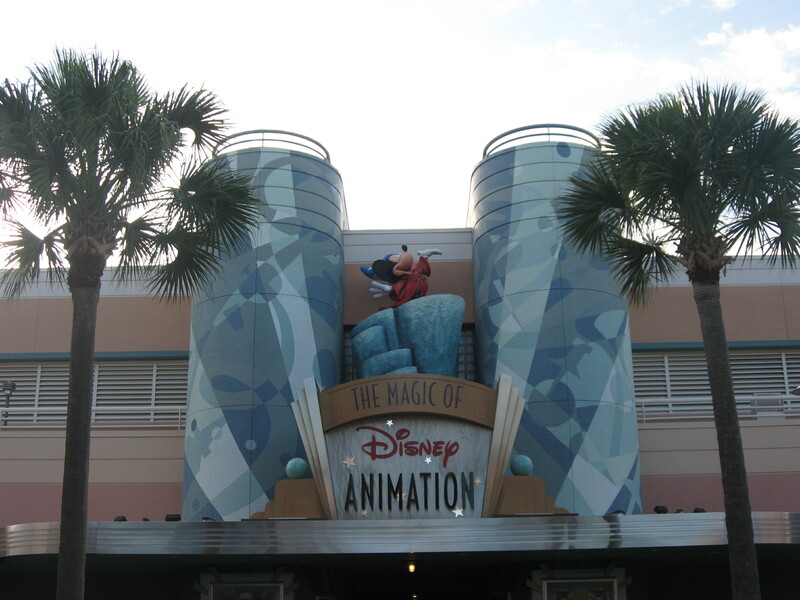 Tucked away at the back of Animation Courtyard, beyond Voyage of The Little Mermaid and Disney Junior – Live on Stage!, lies The Magic of Disney Animation. Inside this building, a once fully operating animation studio for Walt Disney Pictures, you can experience all things animation. 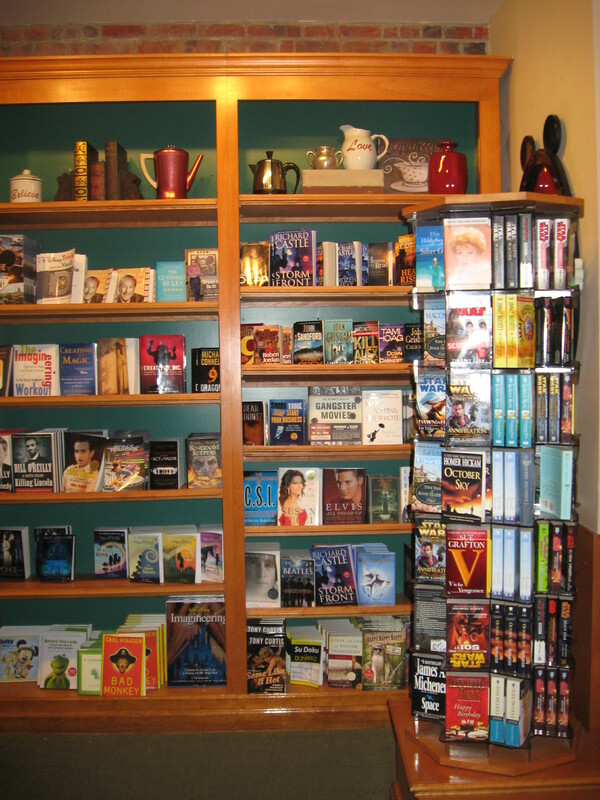 A good portion of the space is dedicated to character greeting and interactive games, but wander around and you’ll find some pretty cool learning opportunities, too. The Production Gallery is an exhibit space that features working animators’ desks (you might even get to see them creating character sketches) and a display wall giving a sneak peek at upcoming films now in production. You can also watch a short film that explains how some of your favorite Disney characters came to be. 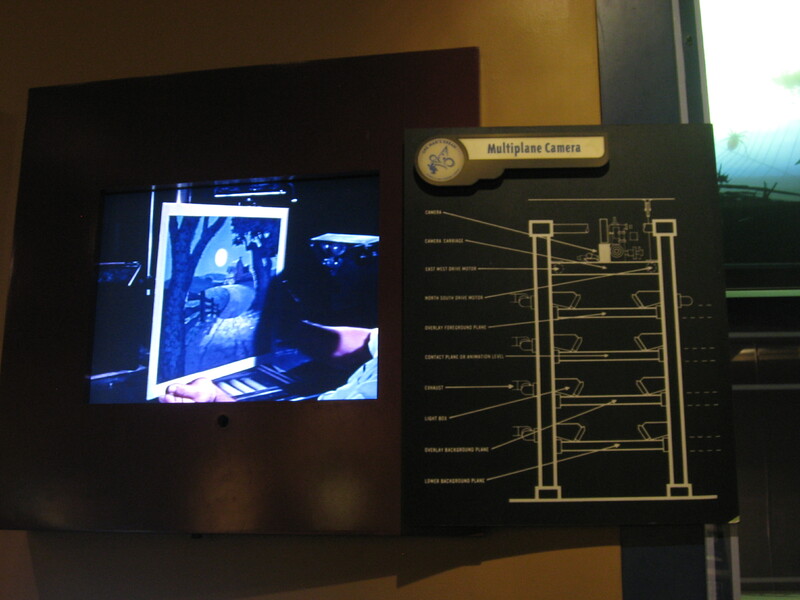 Cast members in this area can impart lots of neat information about past and future animation – just ask! The Animation Academy is another fun experience where you can learn to draw a Disney character from an actual animator on site. There are usually lines for this experience as seating is limited during each session. 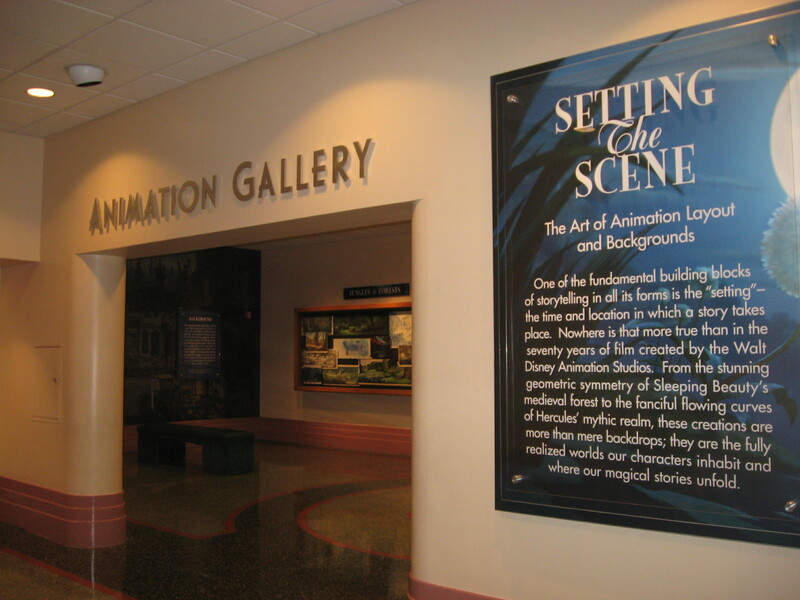 One of our favorite spaces in The Magic of Disney Animation is the Animation Gallery. It’s a self-paced, walk-through exhibit with rotating displays pertaining to certain aspects of animation. Currently on display is “Setting the Scene,” a fabulous exhibit all about backgrounds and layouts from iconic Disney films. You can learn about the artists’ jobs in creating these important parts of film and also why they choose the techniques they do. The Magic of Disney Animation is a great spot to interact with cast members. They have a lot to share about Walt Disney, his famous films, and the history of animation. Guests rushing down Mickey Avenue to get to Toy Story Midway Mania! 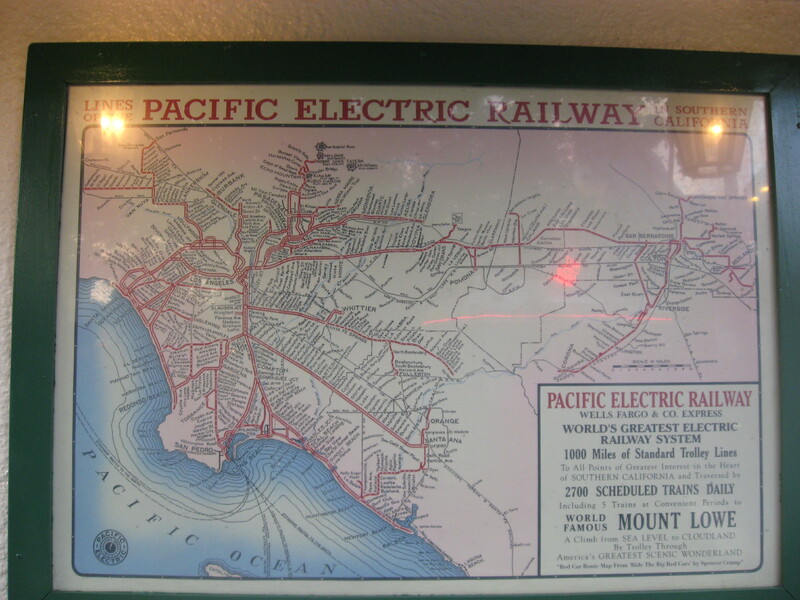 are likely to pass right by this extensive and immersing exhibit. 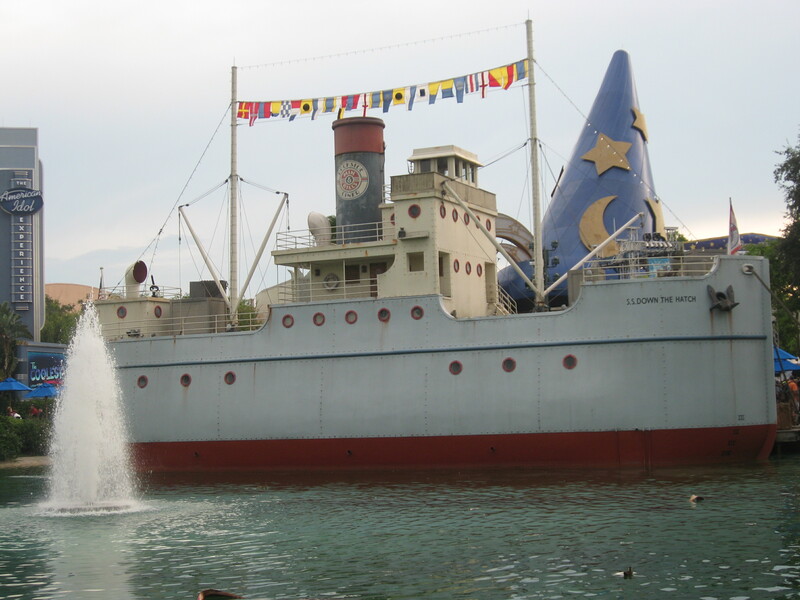 One Man’s Dream was created during the 100 Years of Magic Celebration that commemorated the 100th anniversary of Walt Disney’s birth. It takes you on a journey through the life and many achievements of Walt Disney and his company. Over 400 artifacts, costumes, and models are housed here. 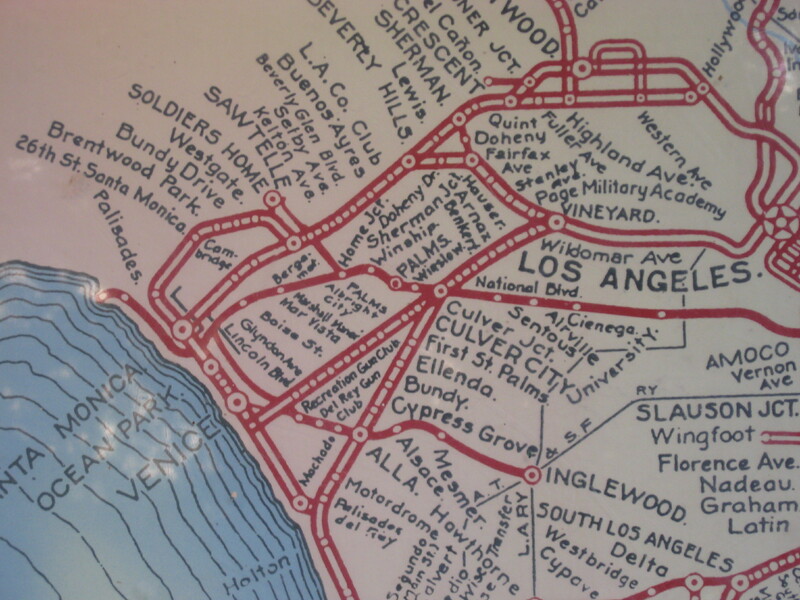 The exhibit begins with Walt’s childhood, explaining where he came from and the inspiration for Main Street, U.S.A. in Disneyland. 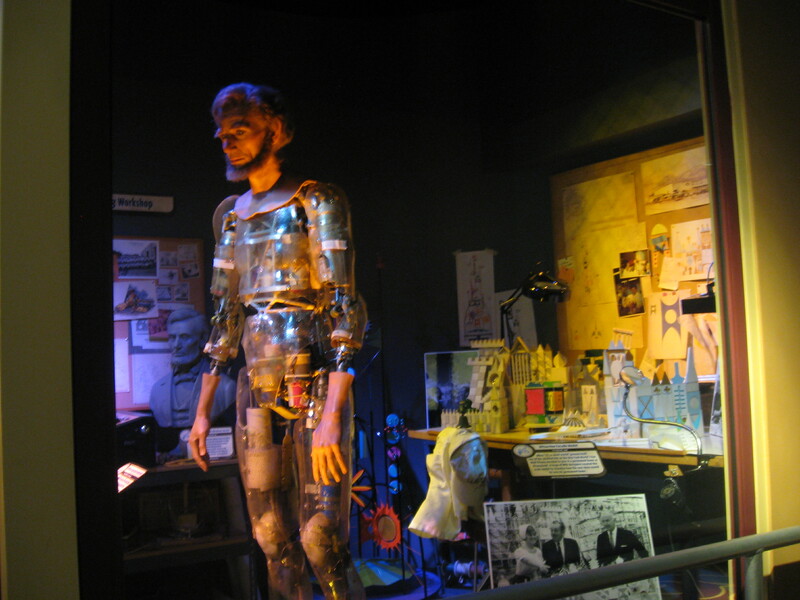 As you move through, you’ll see artifacts from his school days and the beginnings of his passion for animation. One of our favorite pieces in the gallery is the multi-plane camera and its accompanying video. This invention made the more 3D quality of even early Disney cartoons possible. Rounding the bend inside the exhibit, you’ll begin to see more from Walt’s forays into television, films, and theme parks. 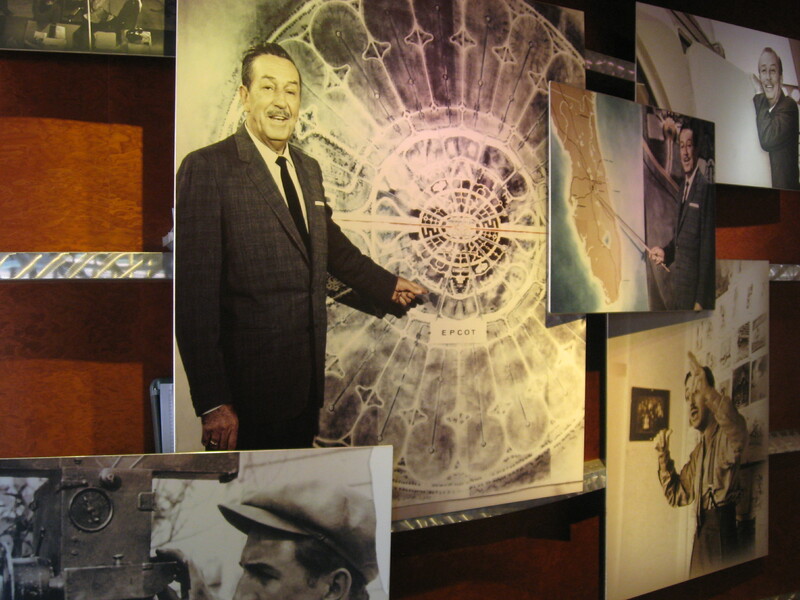 In the back of the gallery is a theater that shows a 15-minute film chronicling the life and times of Walt Disney. You’ll also hear Walt’s voice narrating some of the footage. 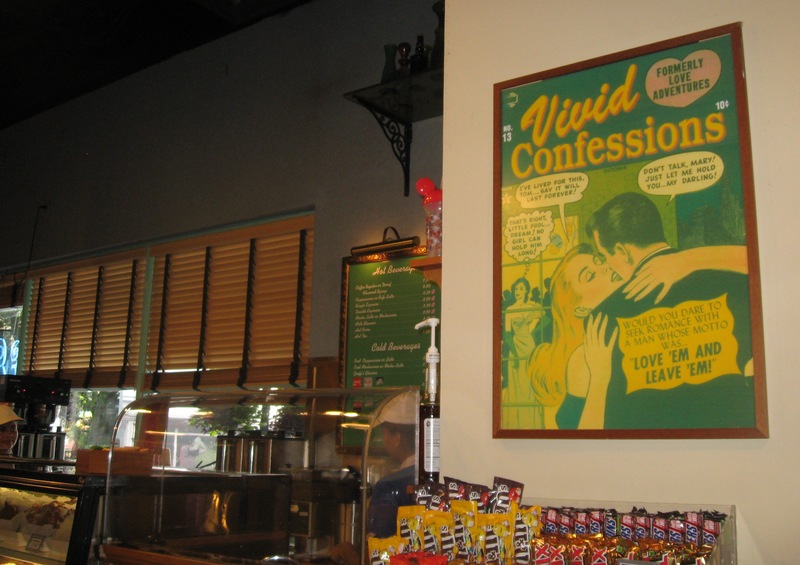 The film plays every 15 minutes throughout the day. It’s a pretty touching tribute. 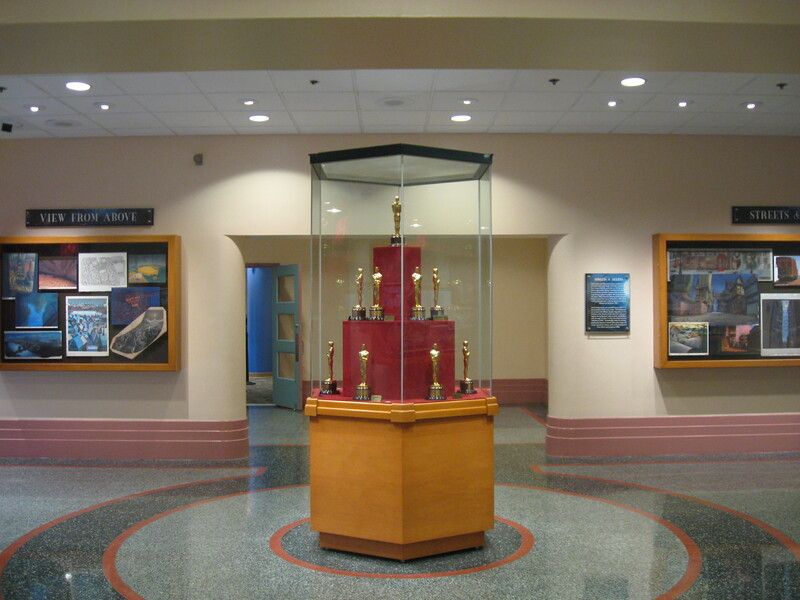 One Man’s Dream is a self-guided exhibit, however cast members are available at the entrance and at the back of the gallery if you have questions. Be aware that there is quite a lot of information here, and if you’re the type that likes to read everything, it can take a long time to go through it all. You don’t have to stay for the film if you’ve finished touring the gallery. Likewise, you can skip ahead just to watch the movie if you’d rather. You are welcome to spend as little or as much time as you like in the exhibit.